Machine Sentry® stores data on a secure cloud based server allowing any authorised user access from any location in the world. Key data is automatically presented on a ‘Dashboard’, and more detail can be seen by drilling down to individual assets. Machine Sentry® supports maintenance planning through configurable routes ensuring consistent asset monitoring and no more lost data. Maintenance activities such as lubrication checking and usage, visual and thermal inspection routes, can be configured, tracked and monitored, through the single Machine Sentry® interface. Data is entered directly to the database from any Android device running the Machine Sentry® app. Imagine being able to identify your site’s ‘bad actors’ at a moment’s notice, provide detailed service reports on demand with no more searching through data to find what you need. Machine Sentry® can be accessed on any computer via the web based interface, or using an industry standard AndroidTM tablet or mobile phone. By utilising readily available Android tablets or mobile phones, there is no longer any need to invest in expensive data collection equipment. There is no complex IT installation or troublesome setup with the web based software. ATEX inspection routines configured according to BS EN 60079-17:2014 are built into Machine Sentry®. 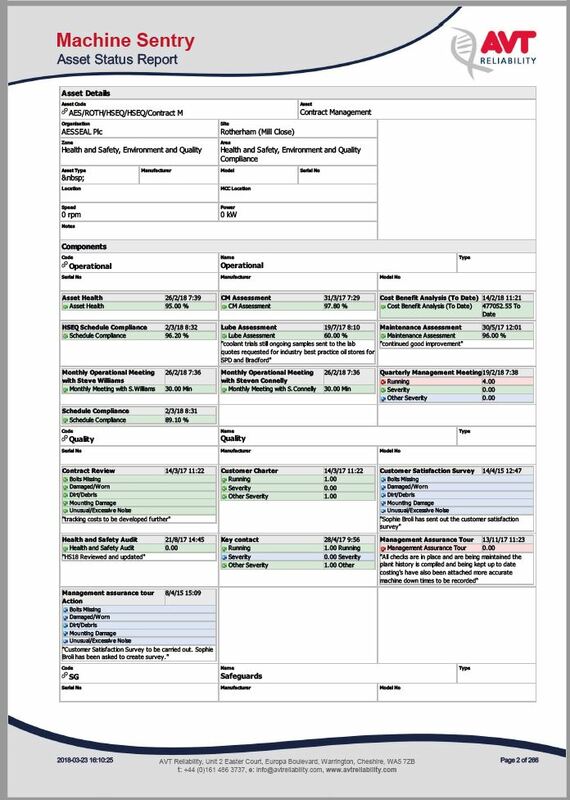 These standard procedures can be easily used along with the inspection route to ensure all the requirements of the standard are met, eliminating the need to appoint expensive outside providers. 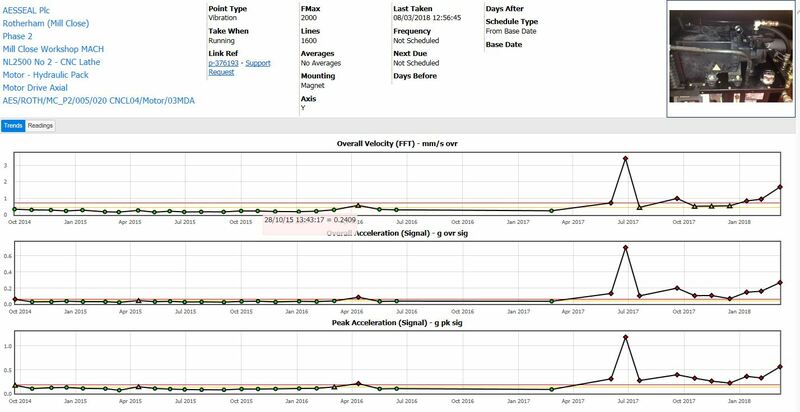 Time is probably your most valuable commodity, Machine Sentry® is designed to be simple to use and reduces the time needed to perform many routine condition monitoring tasks. 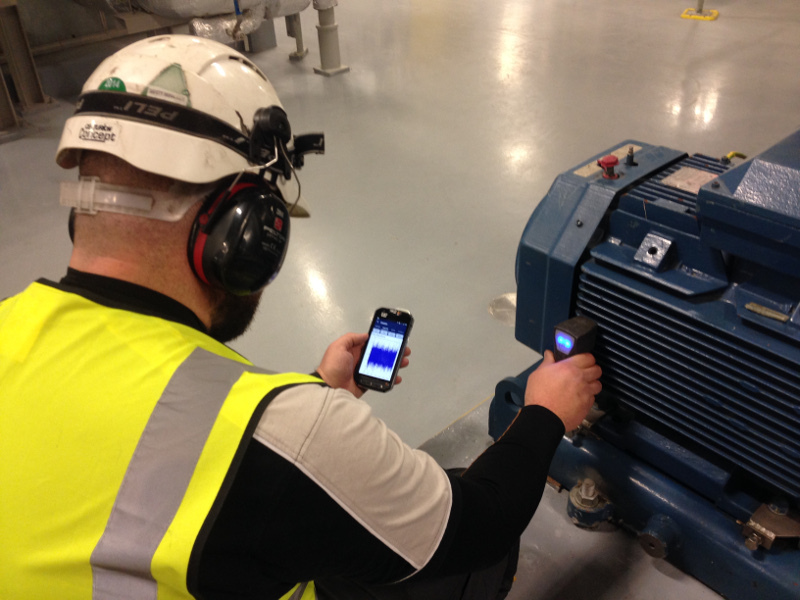 Vibration data is captured up to 5 times quicker than many other readily available devices. Alarm points are automatically configured to levels defined by ISO10816 and ISO 7919. ADA™ automatically detects a wide range of common faults and advises further actions. Smart alarms learn what ‘normal’ is with your equipment, reducing false warnings. 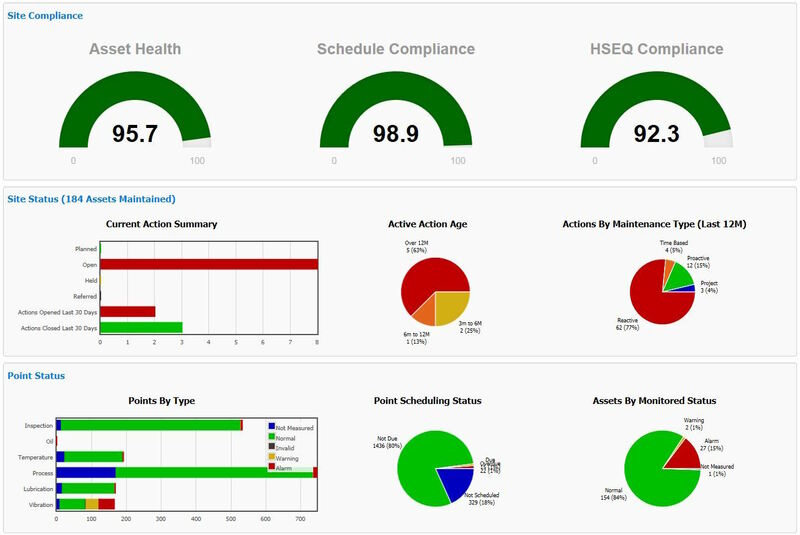 Condition monitoring related Health Safety, Environmental and Quality (HSEQ) data can be all stored within the database reducing additional audits.